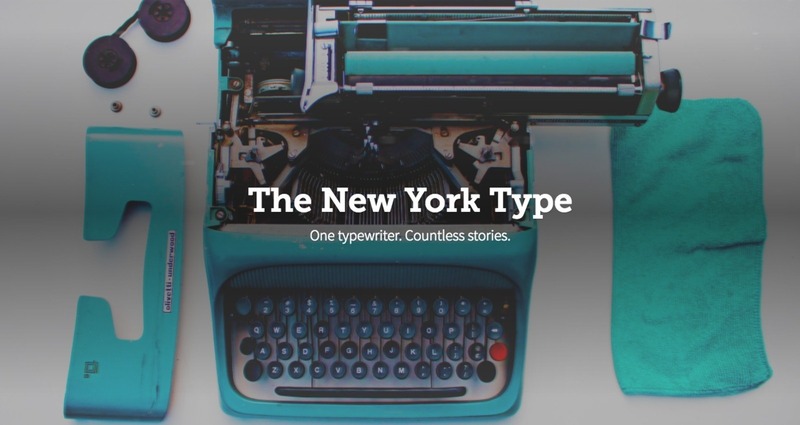 In New York City, one typewriter can bring hundreds together. Writing stories, with one continuing from where the other left off. A collaboration that brings peace through understanding between complete strangers. 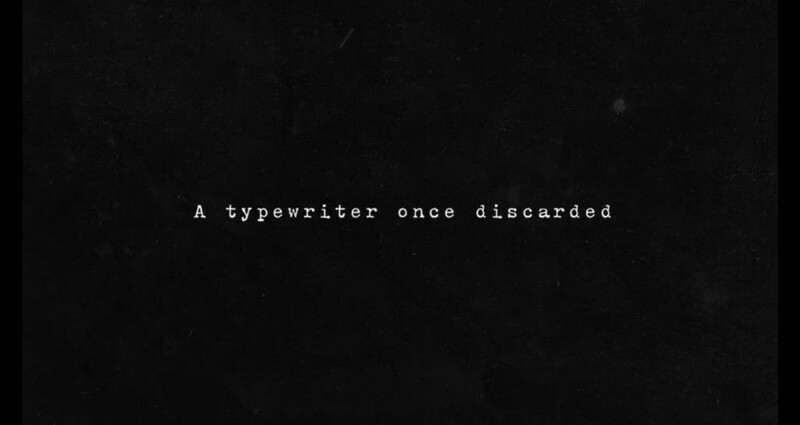 In the sweltering heat of New York, four of us carried an old typewriter around to see how we could make a difference to someone.